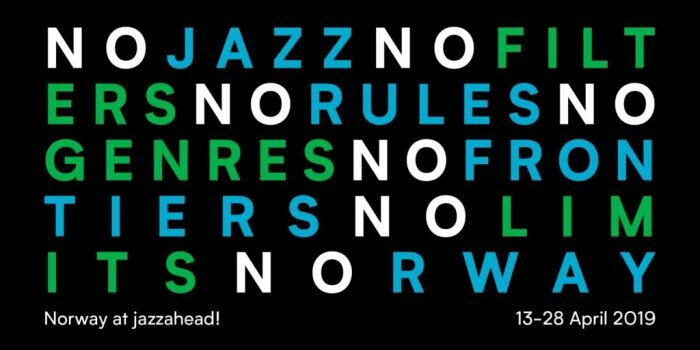 Norsk Jazzforum and five of the country’s major jazz festivals are the makers of Jazzintro, a programme that launches young professional jazz musicians. Jazzintro is arranged once every two years, and a jury of professional jazz musicians pick eight bands to take part based on applications and demo material. Each band will play a concert at one of the participating festivals; Vossa Jazz, Maijazz, Nattjazz, and Kongsberg Jazz Festival. Based on the performances four of the eight bands are selected to participate in the final during MoldeJazz. On this evening, Young Jazz Musicians of the Year will be picked. The winning band will be take part in a two-year launch programme that includes several festival gigs and an extensive Norwegian tour. The band also recieves a grant of NOK 150 000 from Gramo.